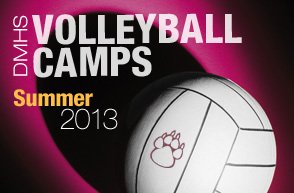 > Campers will learn all of the basic volleyball skills through fun filled drills and competitions. > Every camper receives a t-shirt and certificate. > Campers will be grouped according to skill. > Advanced campers will be exposed to high level drills and competitions, and beginners will be given instruction on basic fundamentals. > Every camper will receive a t-shirt and certificate. > This camp is designed to help each player reach the next level, and is packed with high level drills and repetitions to give players a competitive edge! > Incorporate all of the basic volleyball skills into fun team drills and competitions. > Advanced campers will be exposed to high level team drills and competitions, and beginners will focus on learning how to be effective in 6 on 6 drills. 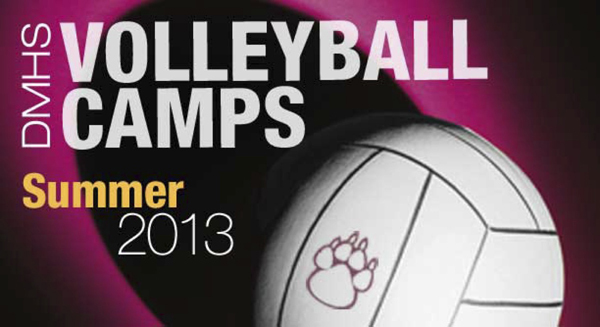 > This is a great camp to prepare for tryout situations! > Focus on team building and drills that require, speed, agility, intensity, and focus. > Prepare for tryout situations! Contact Coach Millhollin at shastamillhollin@yahoo.com or call (530) 391-7360.